According to an ESPN report, Rodgers’ calf muscle tear is listed as “slight.” Aggravating a persistent calf injury in the final game of the Packers season against the Lions, he was toted off the field on a cart in the first half with backup QB Matt Flynn stepping in to replace him. 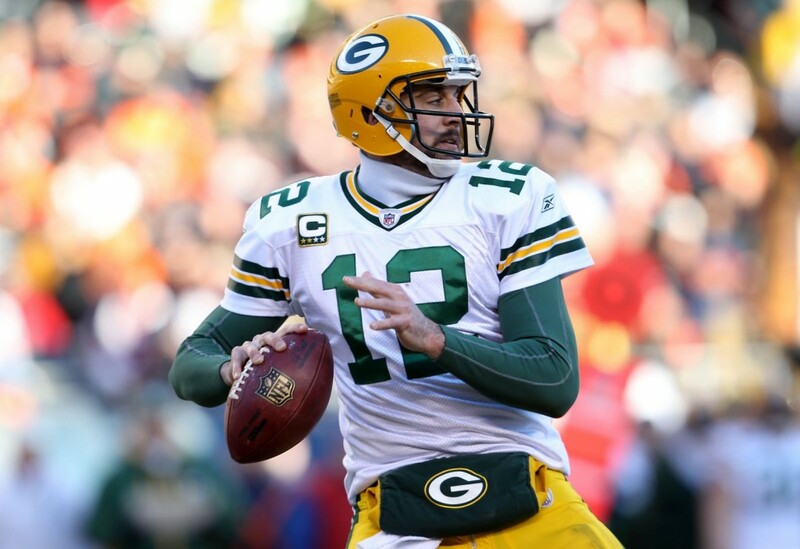 But Rodgers came back after halftime to lead his team to a win for the NFC North division title, No. 2 seed in the NFC as well as a first-round bye. Other reports say to anticipate that Rodgers’ mobility will be affected “significantly” by his injury. He’s had a good season to date, ranked seventh this year in NFL in passing, racking up 4,381 yards. And he’s got the best TD-to-INT ratio in the league by throwing 38 touchdowns with only five interceptions. Powered by Compete partner, Axiom for Men. Please visit their website at www.axiomformen.com. Who wants a national bobblehead museum?